Flying UFO it is one internationally popular rides. 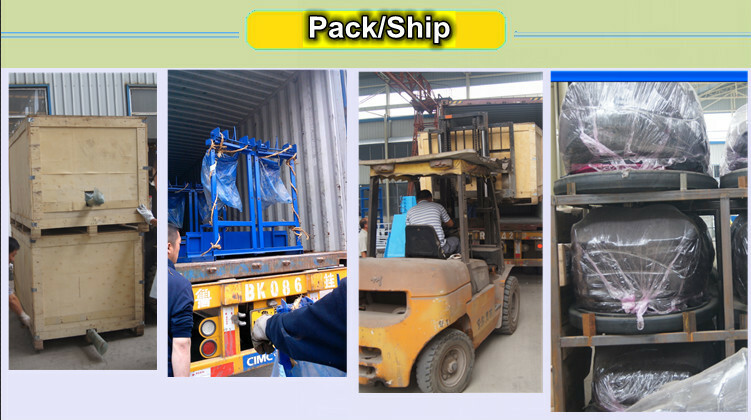 The device is handsome in appearance, scientific structure and magnificent. 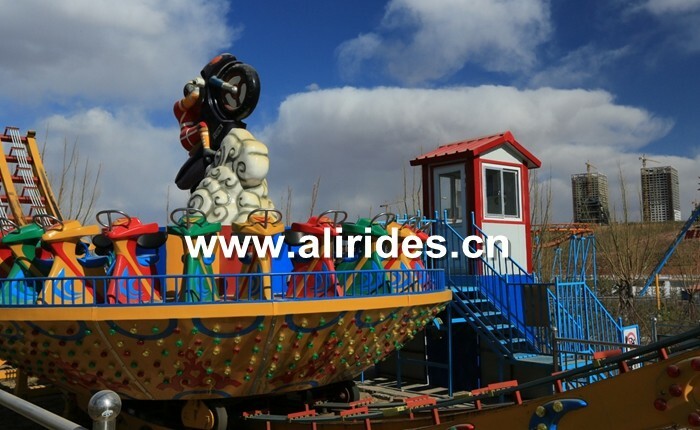 Tourists ride on a high-speed rotation of the turntable swinging back and forth, so it is dazzling and thrilling; The 360degree Flying UFO Disc Disko is an electric powered roller coaster type amusement rides. it is automatically running on the track up and down. Especially when it rush down, the passangers could feel the upmost sense as zero gravity. 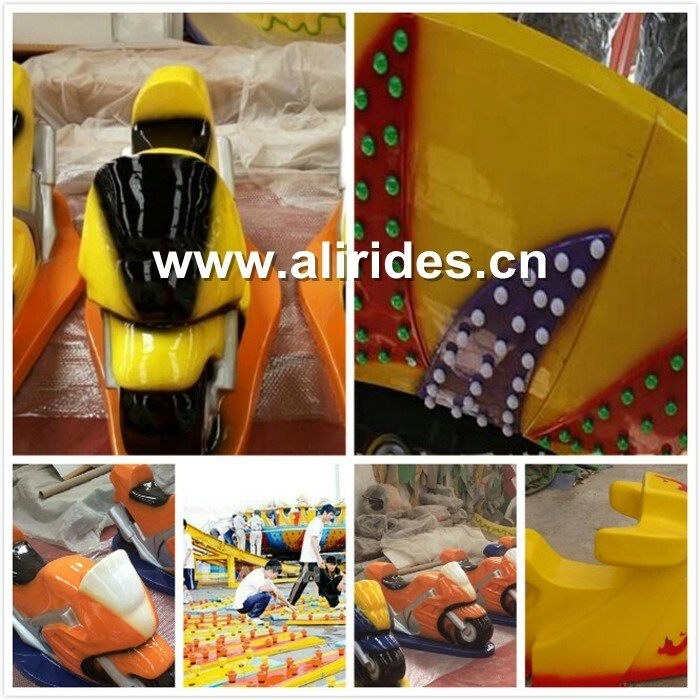 So they will feel excited and just like flying in the space, so we also call this rides as Flying UFO. 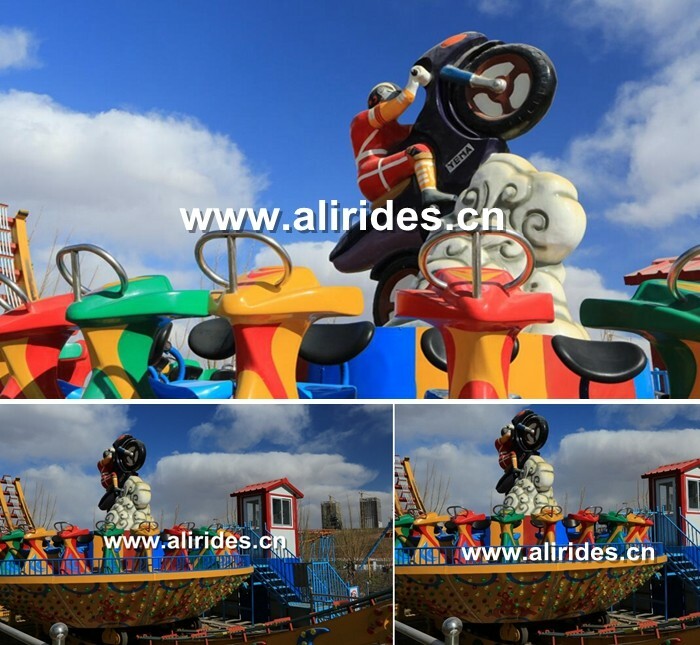 It also is called flying disk coaster, disk-o, is a type of thrilling amusement ride for adult play. 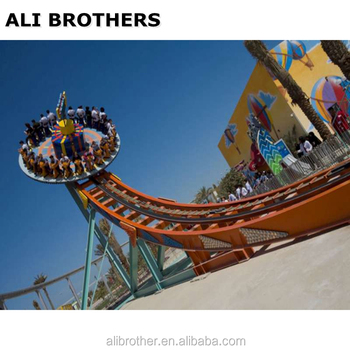 Riders sit on a circular platform with outward-facing seats, the platform moves back and forth along a halfpipe track while spinning. It can reach a high speed . 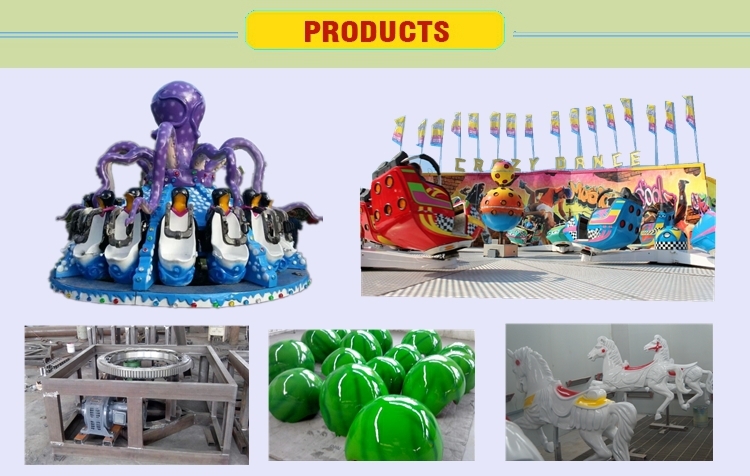 Kids and old people are not suggested to take for its exciting, thrilling and delighting. 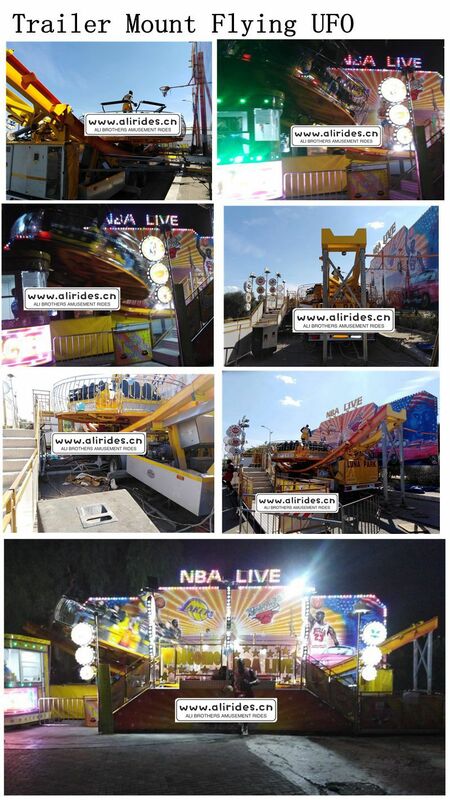 and the ride are best selling for amusement parks, theme park and fun fairs.